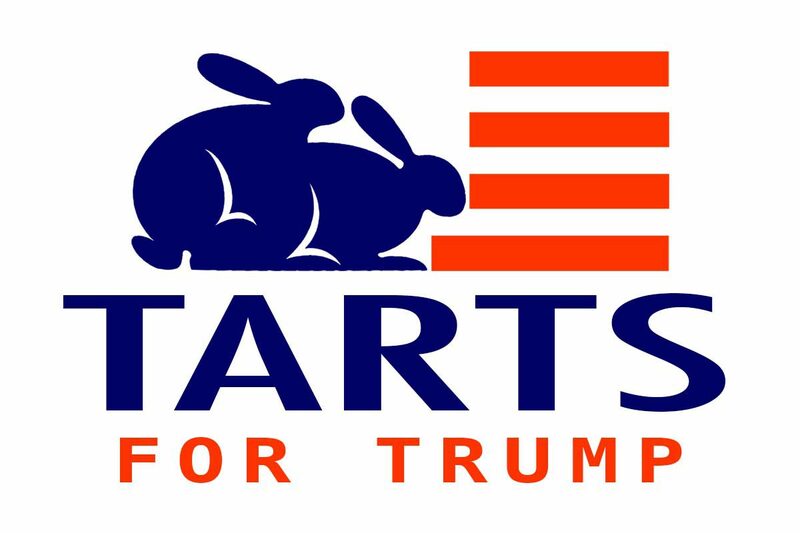 We have some big political news coming today from the Bunny Ranch–A group of the girls have formed “Tarts For Trump”, to support Donald Trump for president, and to provide an alternative to “Hookers For Hillary.” The pro-Trump Bunnies say that Trump’s support for personal freedoms, entrepreneurial opportunities, and women’s rights, had earned him their backing. I say bravo to them! While I am not taking sides between the two groups, I am proud they are all participating in the electoral process. They say they feel Trump is very ‘pro-whore,’and his positions are very supportive of prostitution and improving the daily lives of working girls. Ultimately my girls will have to decide whether Clinton or Trump will be the better friend to hookers if elected. Nevada is a battleground state in the presidential election, so their votes could have a real impact. 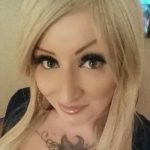 Over the course of the past few years thousands of voting-eligible women have received prostitution licenses at several dozen Nevada brothels. Together they form a significant “Vice Vote” voting bloc in both local and national elections–and especially in ‘low-population’ but ‘high profile’ states such as Nevada. “Tarts For Trump?” “Hookers For Hillary?” I say let the games begin! Dennis Hof is the charismatic owner of the Moonlite Bunny Ranch, the most famous legal brothel in the history of the world and subject of the smash hit HBO series “Cathouse.” Hof owns a total of seven licensed brothels throughout the state of Nevada including the Love Ranch, the Sagebrush Ranch, the Kit Kat Ranch, and the Alien Cathouse. Hof has lectured at Oxford, Trinity, the Sorbonne and hundreds of other major universities, colleges and public events around the globe and he is the author of the best-selling book, “The Art Of The Pimp: A Love Story” published by Regan Arts. Yep ! Harley and Cherry are smart . Harley has a mega brain , intelligence and was raised to be aware of political issues . Proud of her voting . Yay ! I might not be 100% thrilled with Harley’s line of work but my daughter is voting for the right person . While I was raised around , mentored by and adored Ladybird Johnson I am a conservative and glad it passed on . Thank you Harley and Cherry ! You’re welcome. I’m glad to say I’m voting for trump and I will be even prouder when he is president.